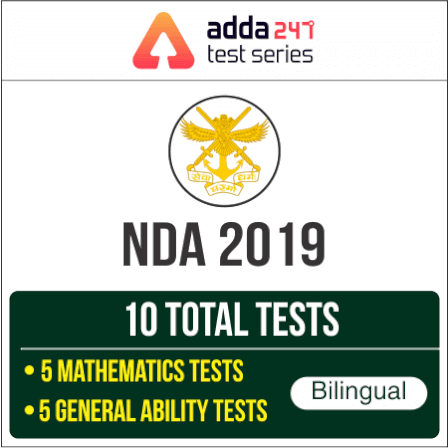 Adda247 has brought back the PRIME Offers and we are receiving many queries about the payment options available to purchase the PRIME Subscription Offer on Adda247 Test Series for Bank, SSC and Insurance. 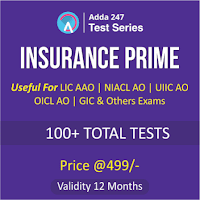 BANK PRIME package incorporates more than 800 mocks tests and is available at a price of Rs. 999 for 9 months and Rs. 1199 for 15 months. 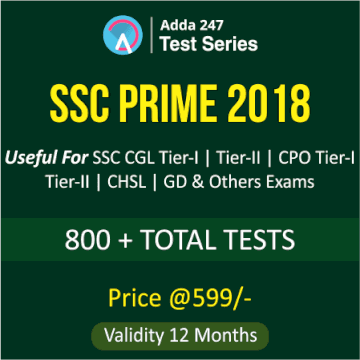 SSC PRIME package incorporates more than 800 mock tests and is available at a price of Rs. 599 for 12 months. 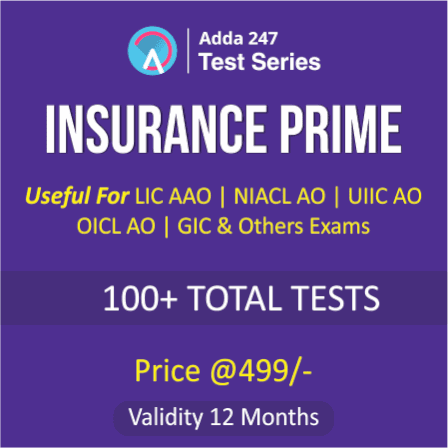 INSURANCE PRIME package incorporates more than 100 mocks tests at a price of 499 for 12 months. 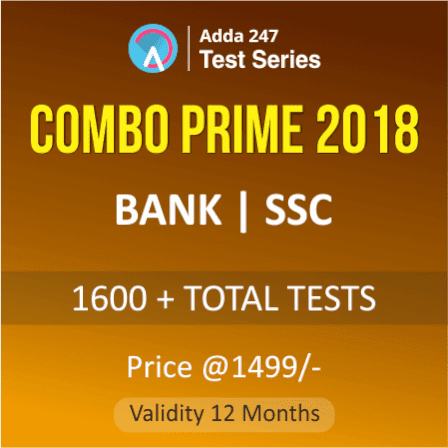 COMBO (BANK+SSC) PRIME incorporates more than 1600 mock tests and is available at a price of Rs. 1499 for 12 months. 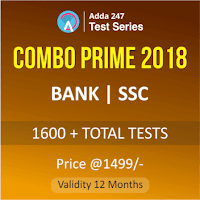 You can choose from Bank Prime (9 Months Validity), Bank Prime (15 Months Validity), Insurance Prime (12 Months Validity), SSC Prime (12 Months Validity) and COMBO (Bank+SSC) Prime (12 Months Validity). Still, in case, you have any query or issue you can always reach out to us by email or call.